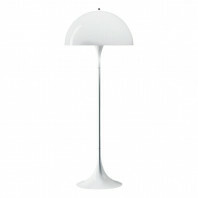 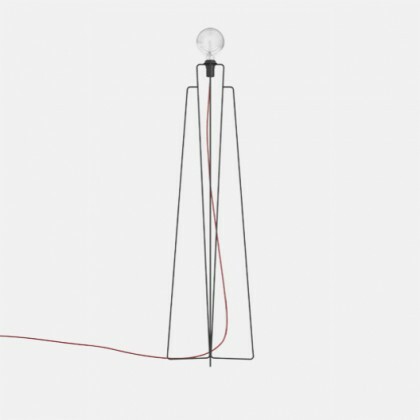 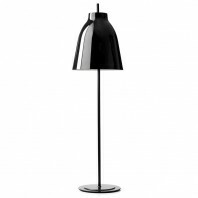 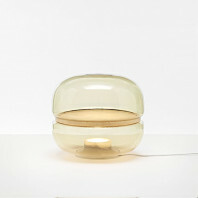 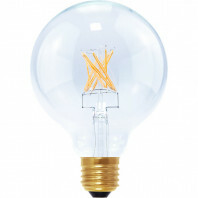 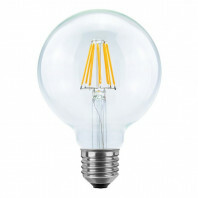 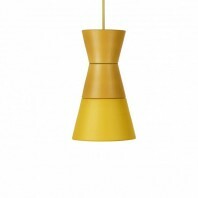 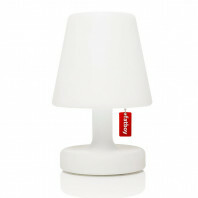 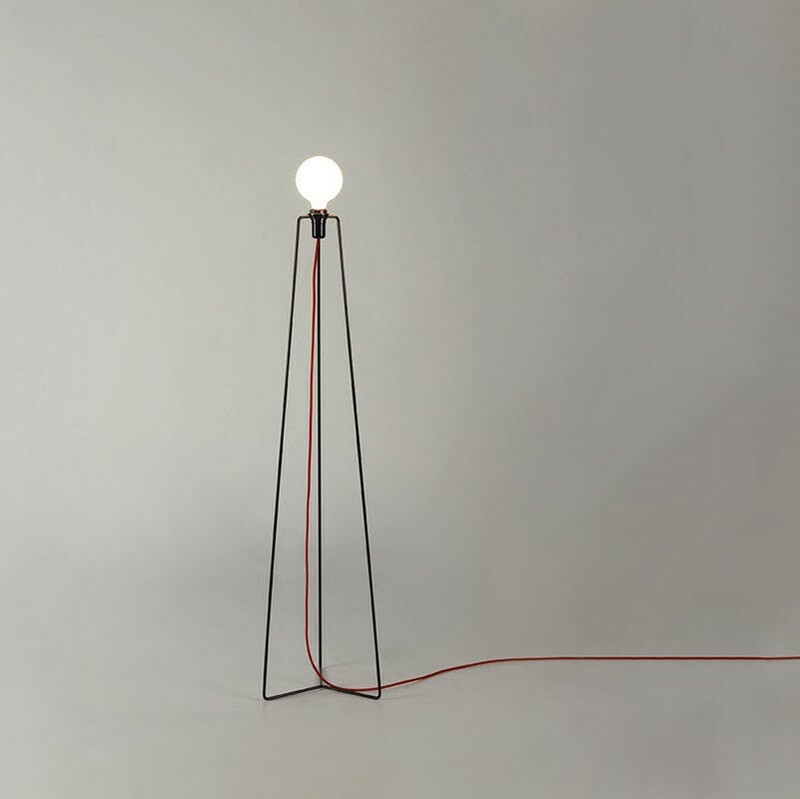 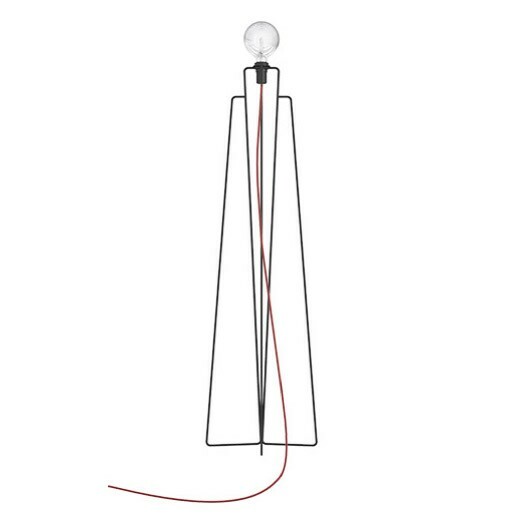 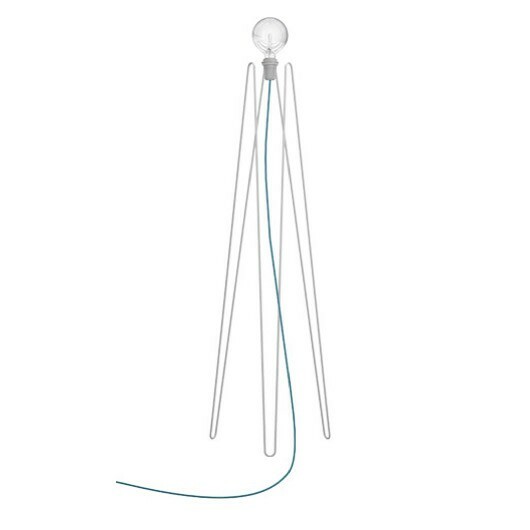 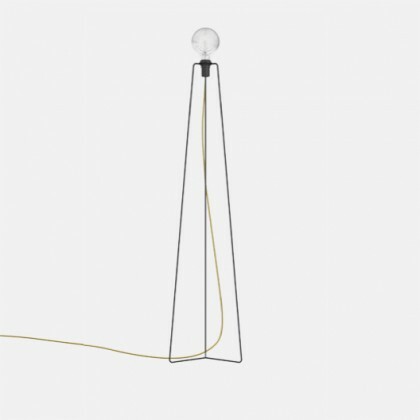 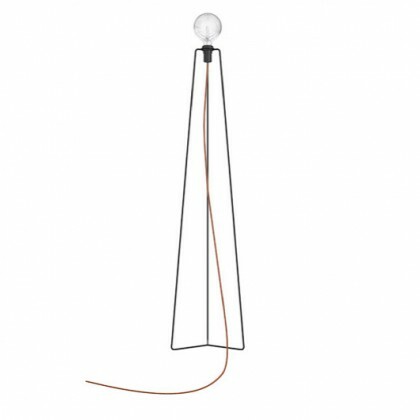 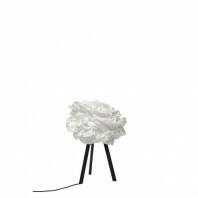 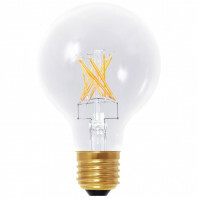 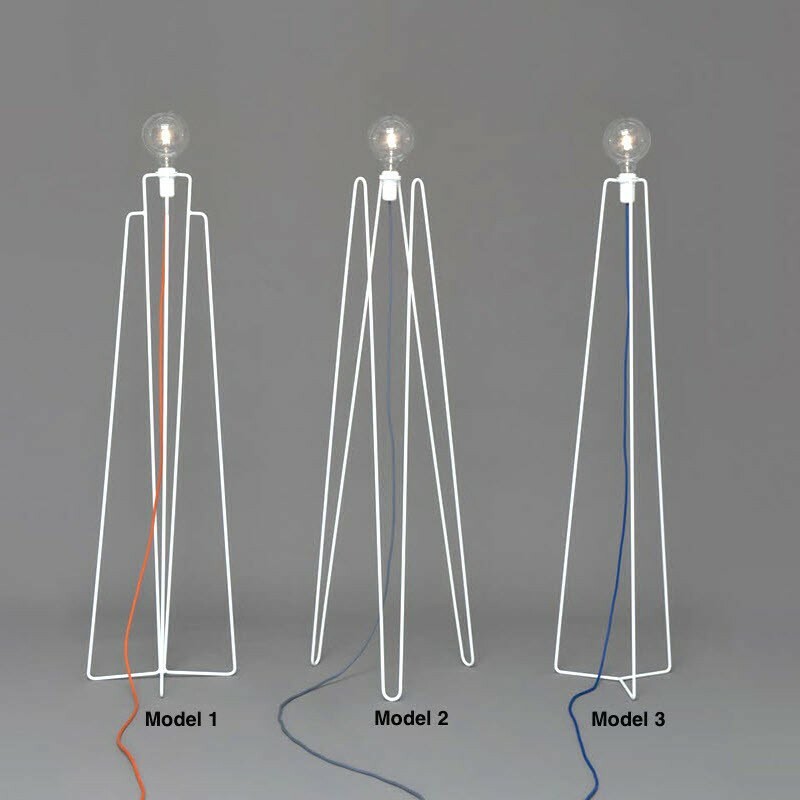 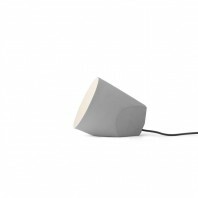 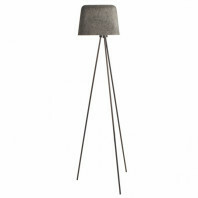 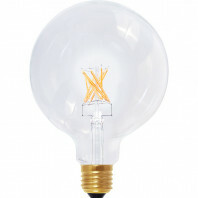 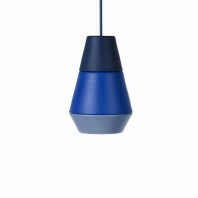 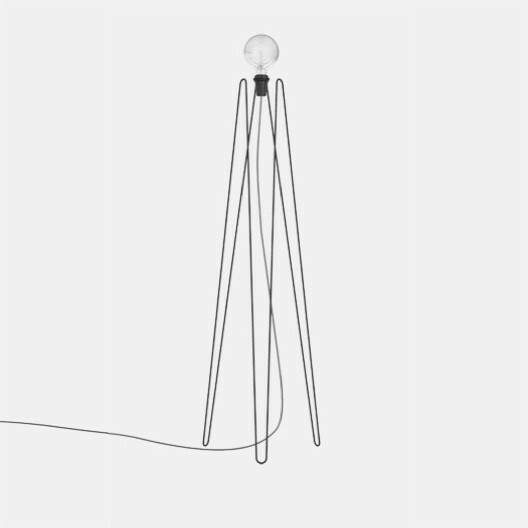 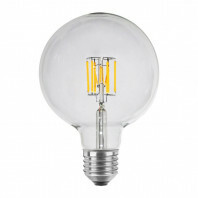 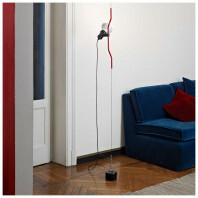 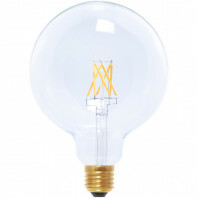 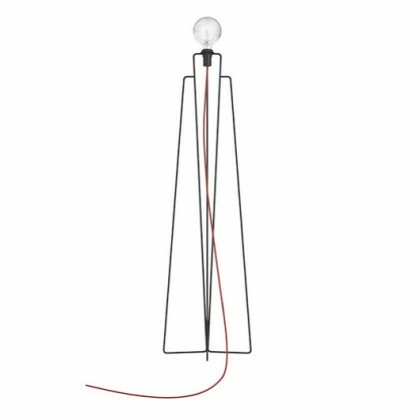 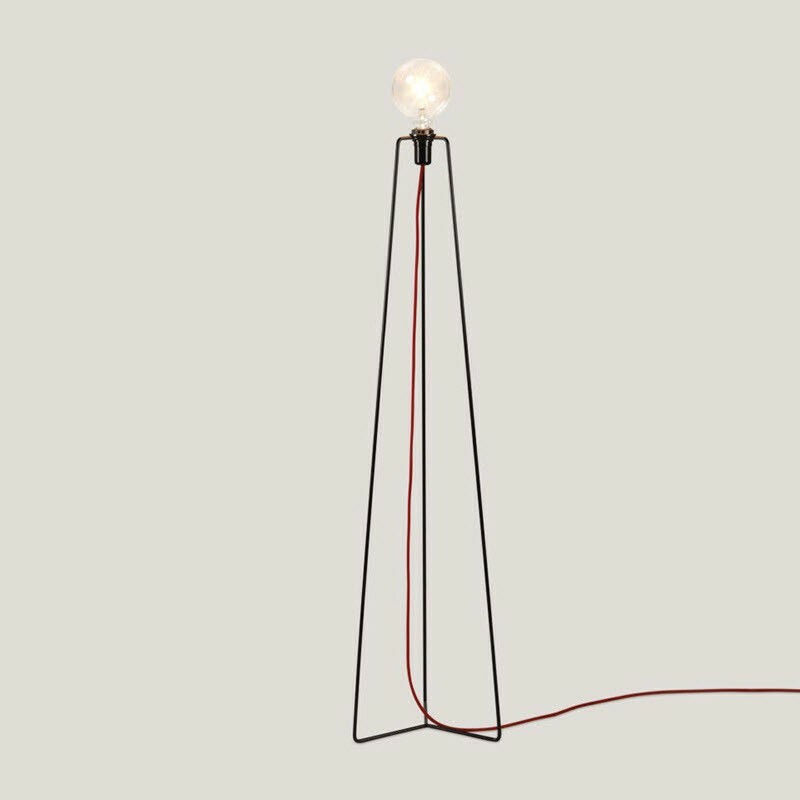 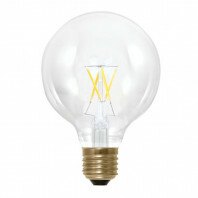 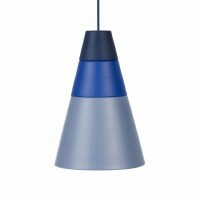 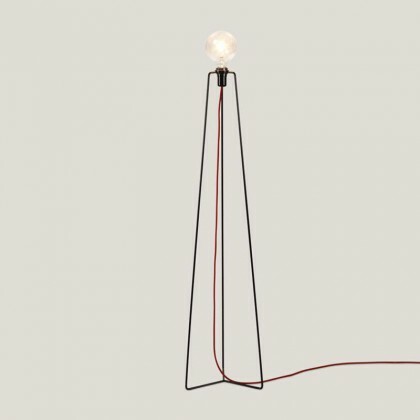 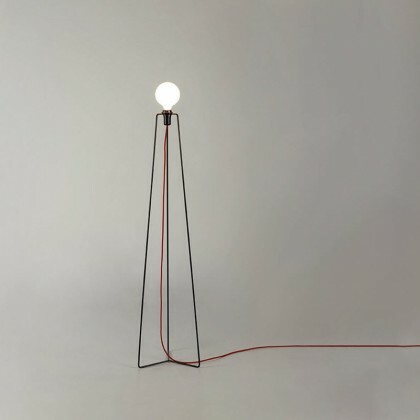 Model is an attractive geometric lamp with an uncomplicated shape. 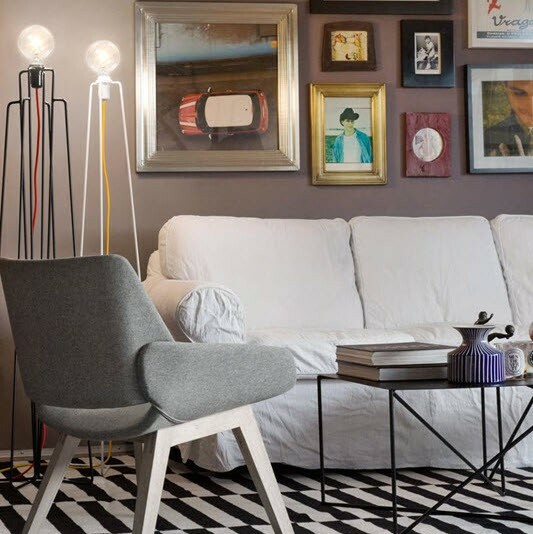 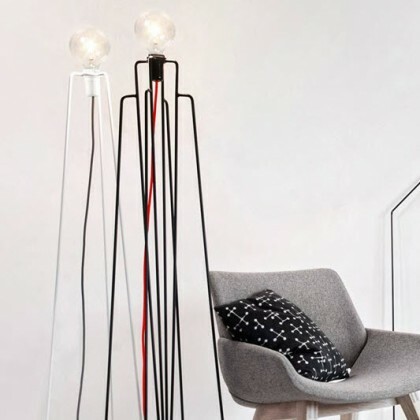 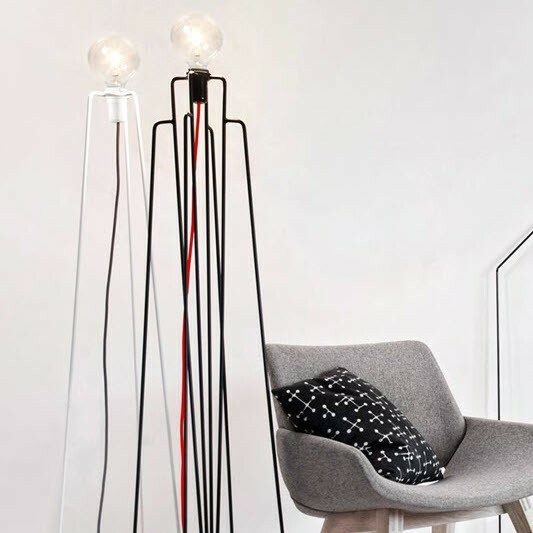 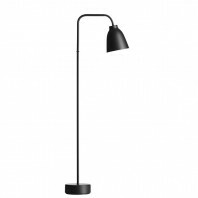 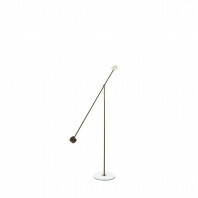 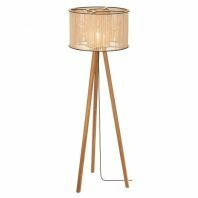 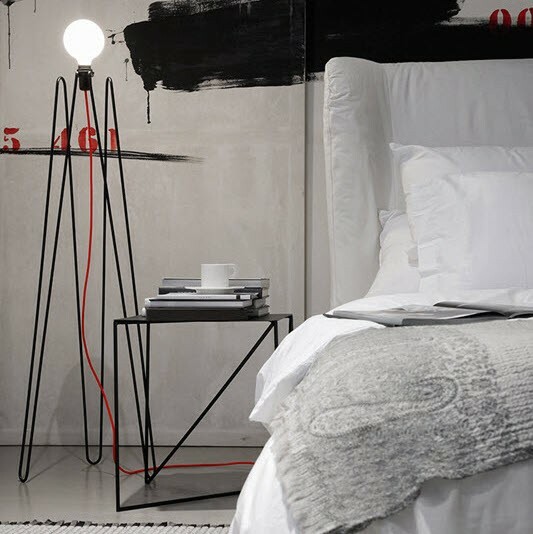 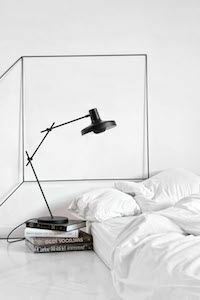 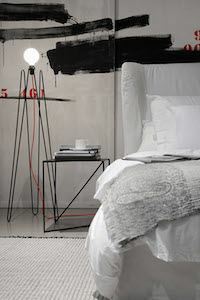 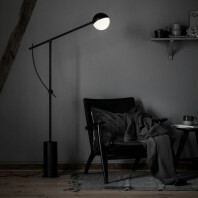 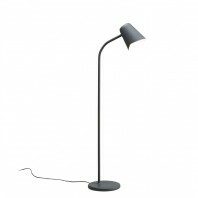 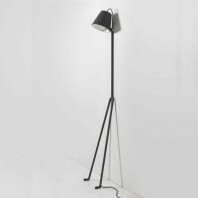 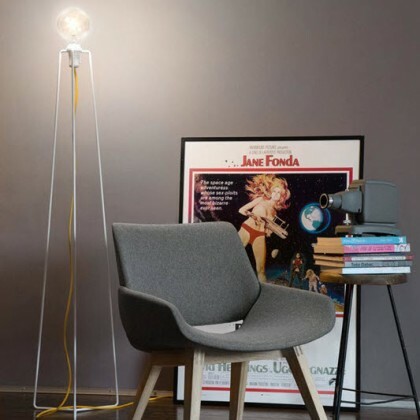 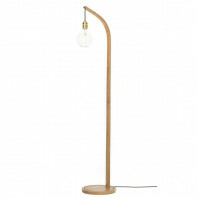 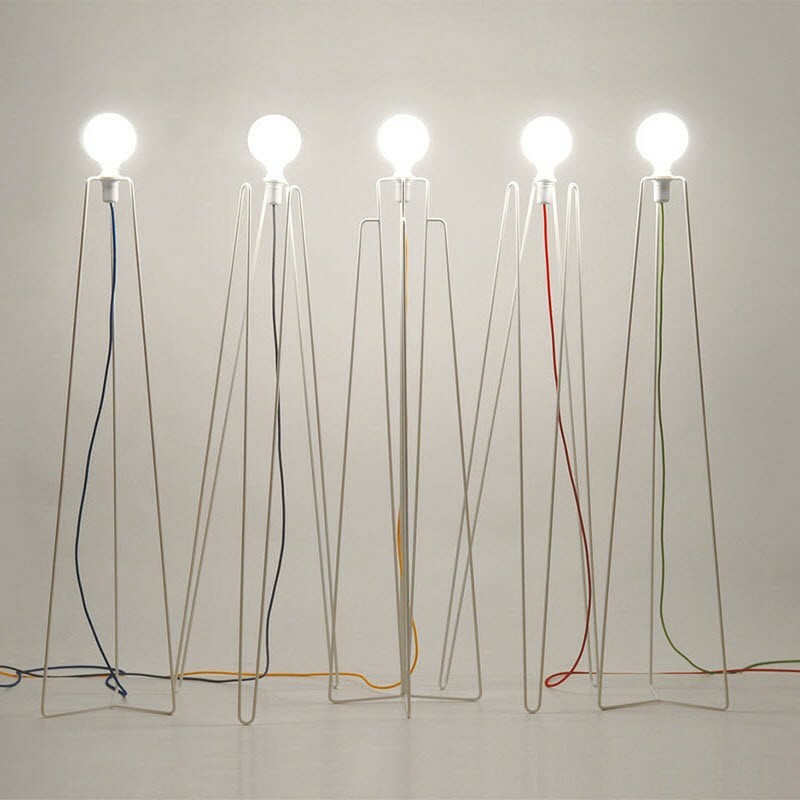 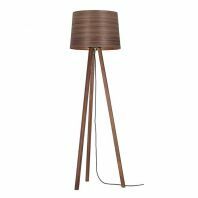 Model floor lamp fills the room with an engaging light. 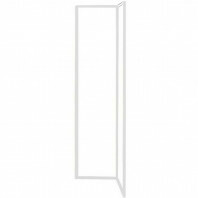 Model is a line of lighting fixtures distinguished by their geometric shapes, light and simple silhouettes. 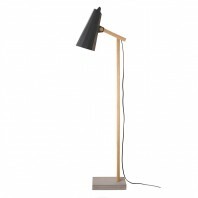 It comes in three different frame constructions and two different frame colors (black and white). 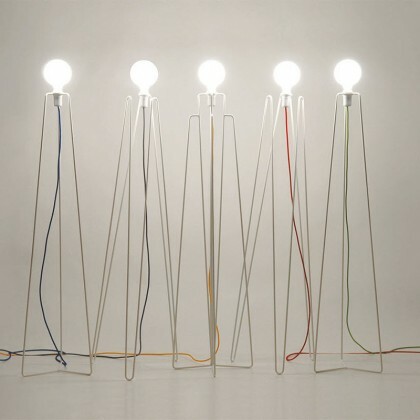 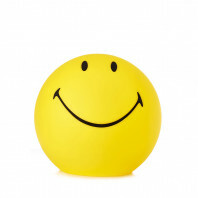 Also, to add a dash of personality, you get to choose from 7 colors of the textile cable. 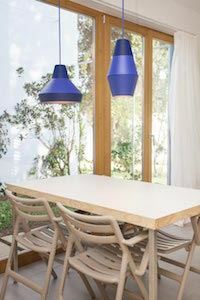 The Studio Grupa is well-known Croatian design trio consisting of Tihana Taraba, Ivana Pavic and Filip Despot. 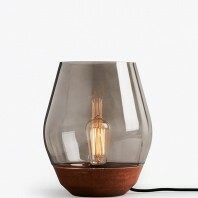 They have presented several products over the last few years, presenting exceptionally good design with reasonable prices, thus creating original yet affordable designer products. 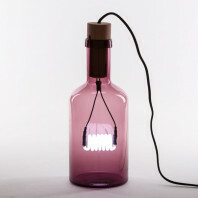 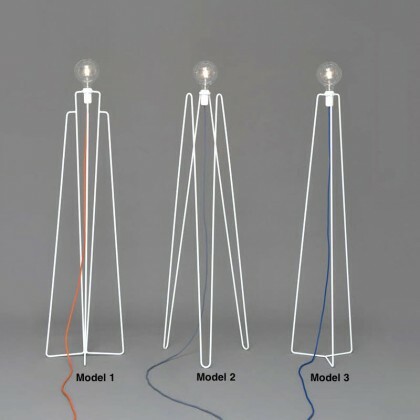 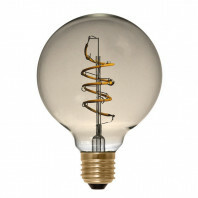 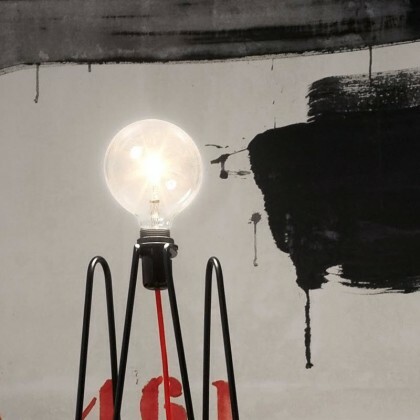 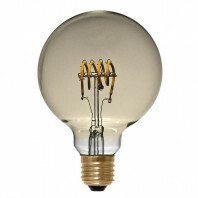 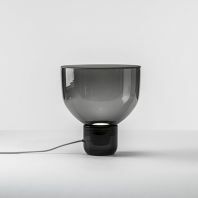 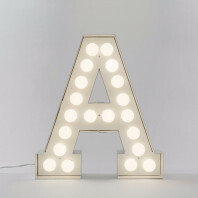 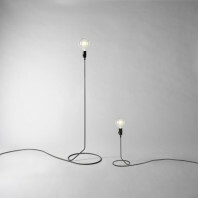 Grupa named their series of lamps ILI-ILI, this (ili) or that (ili), which brings a completely new concept of the DIY approach to the Croatian lighting-fixtures market, i.e. 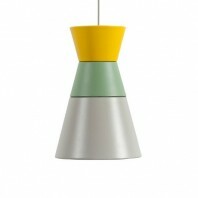 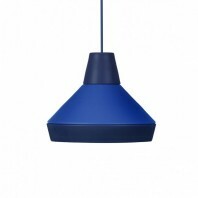 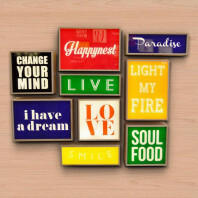 design hanging fixtures, considering that their project enables the buyer to mix and match both shapes and colors. 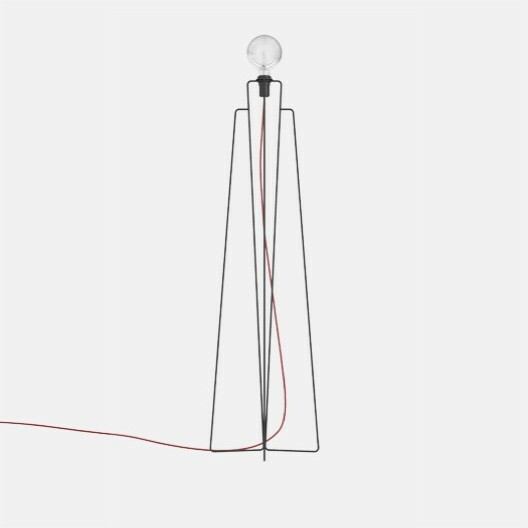 The designers created a concept based on six fundamental modular elements, different dimensions and diameters that can be mutually paired and combined, thus providing unlimited possibilities. 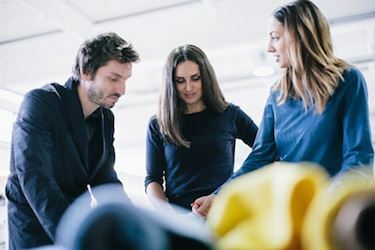 This innovative approach towards the flexibility of the product and one’s own choice, along with the constant possibility of upgrading or changing, conceptually aims at a wide spectrum of application and provides the user with a product that’s all but run-of-the-mill and boring.